Repeat scripts are issued at the discretion of your doctor. You will be required to see your doctor for a review at least 12 monthly. The doctor has a medico-legal responsibility to ensure that appropriate prescribing and the necessary investigations are current to help in the monitoring of the safety of your medications as well as ensuring age appropriate screening is discussed. A script can be issued for a maximum of 3 months’ supply of medication and is only valid for 3 months from date of issue. For controlled drugs a script may only be issued for a maximum of 1 month’s supply. 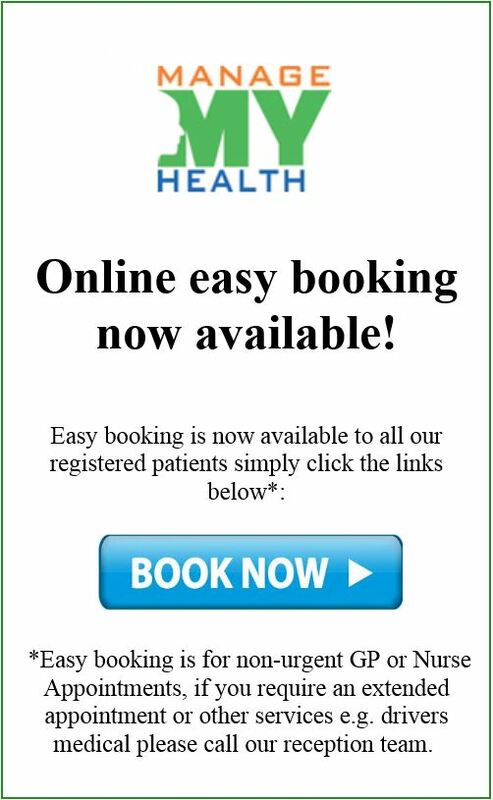 Our practice policy for requesting a prescription is for you to either call our script line on 04 233 5139 or click here to open an email request form or register with MMH. Please allow 48 hours for a script to be available. A repeat script charge applies for ALL age groups. Email prescription requests apply to repeat medications only. We cannot process or accept requests for medicines that have not been prescribed previously for you by a GP at Mana Medical Centre. CLICK HERE for an email script request, this form is for requesting prescriptions only. If you request us to fax your prescription to a pharmacy you must include pharmacy name, address and fax number. We cannot send requests to pharmacies by email. Names and dosages of your medications (as opposed to colour and size of the tablets) to minimise error.